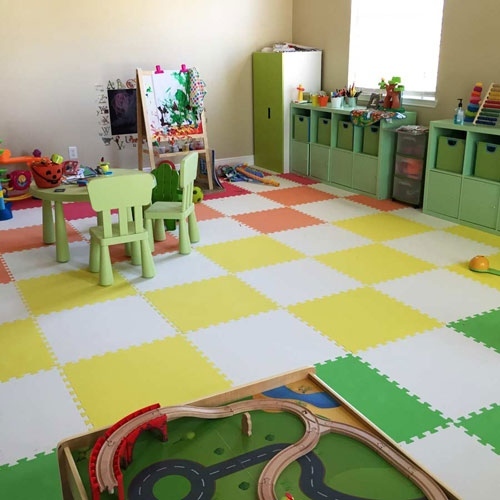 Getting a kids room designed can be all fun, however, there are many things you need to keep in mind while designing room for your little naughty munchkin. When it comes to kids choices for colours, designs and patterns, their choices change very quickly, although changing rooms decor so quickly is relatively an expensive affair. With the kids bedroom theme in mind, you might be inclined to go for bright colours, drawing patterns on the wall and similar exciting stuff. But the best approach is to go with neutral shades and light coloured walls. The neutral shade gives you the option to make changes even after a while as the kids interests keeps on changing. 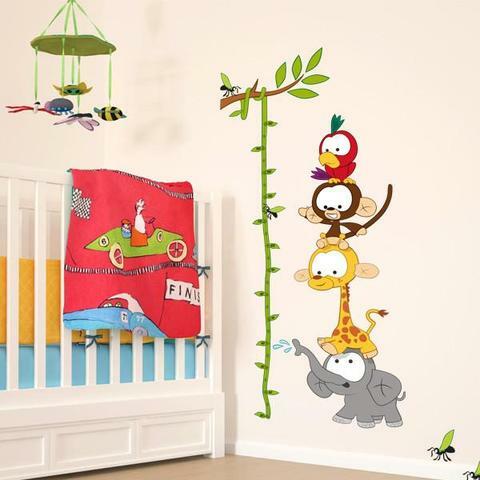 ❖ Neutral shades on the wall will allow the possibility of decoration with murals (including animal and cartoon theme) and wall stickers in the kids room. ❖ Plastic paint can be a good option which can be easily cleaned after wiped for any stains. If you are planning to buy a new bed for your child, make sure that you make the right pick. A princess or a car bed may fascinate, but it will soon outgrow the size of your baby, so you will have to buy a new one. So invest in other bed options for the kids like bunk beds or storage beds that can expand in size when required. 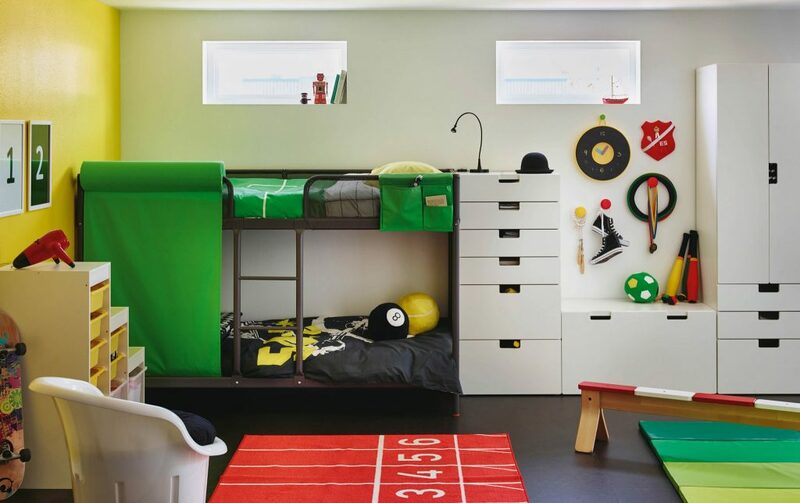 ❖ In small room spaces, you can get a bunk bed sleep-in storage option which makes the room look large. ❖ Storage and raised beds are good options where more of the kids stuff can be easily stored. Avoid double beds for a single child. Kids definitely have a lot of stuff that needs to be stored, everything from their stuff toys to books, clothes, craft items and much more. 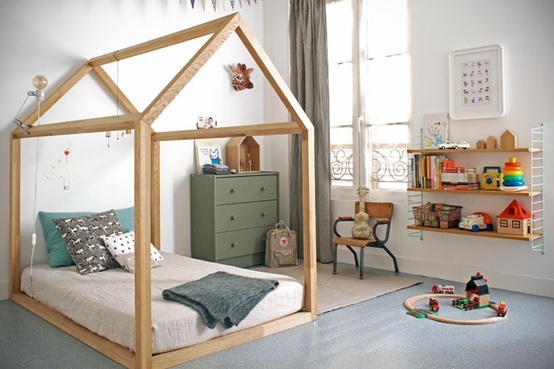 So if you are planning to design the kids room, ensure that you maximise the storage space. For this, you can always pick on ideas like wall storage units above study table and cupboards with loft so that all the space in the room is well utilised. 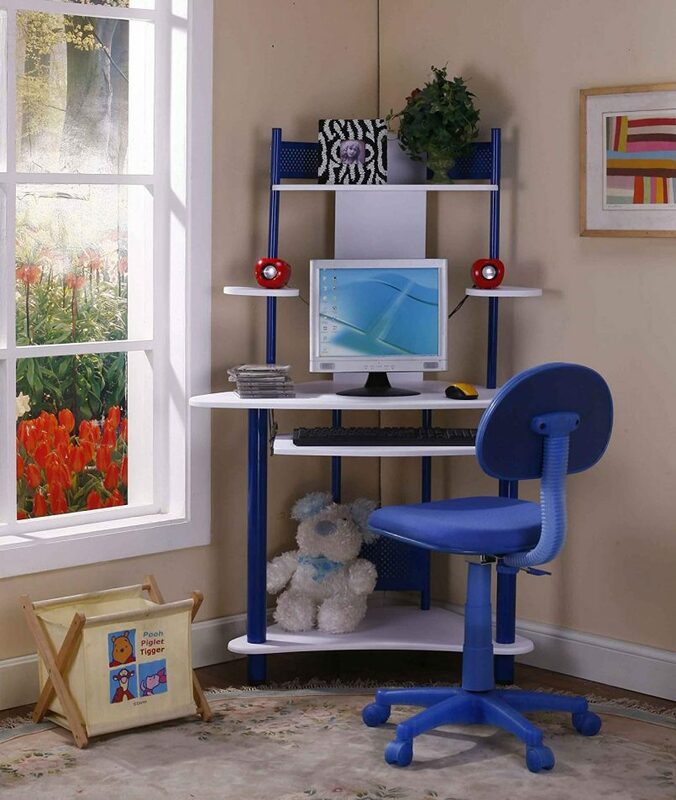 Ensure that you plan decent storage space for the room. This is one of the very important aspect that needs to be taken care while designing the kids room. Carpet flooring can definitely provide cushion like feel even if the child falls, will not get hurt. But spills over the carpet can be real devastating & difficult to remove. 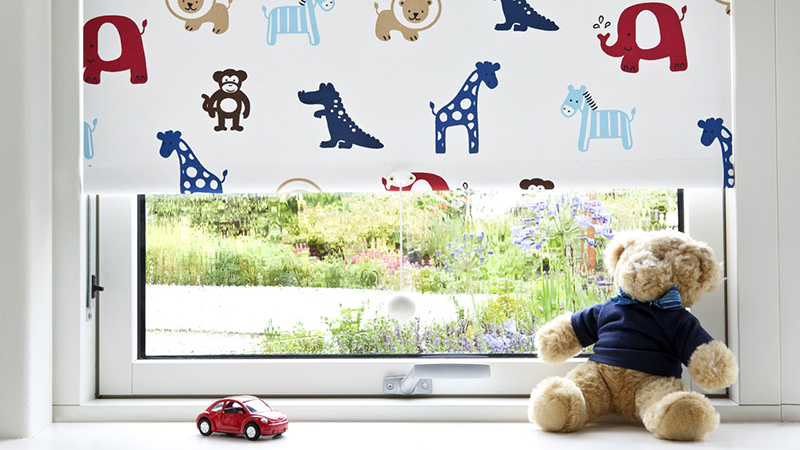 Vinyl can also be a good option for the kids room as they are easy to clean, provide a warm feel to the room and are available in vibrant colours. ❖ Rubber flooring can be a great option due to the ease of cleaning it. Plus it provides noise insulation, much needed for the kid’s room. 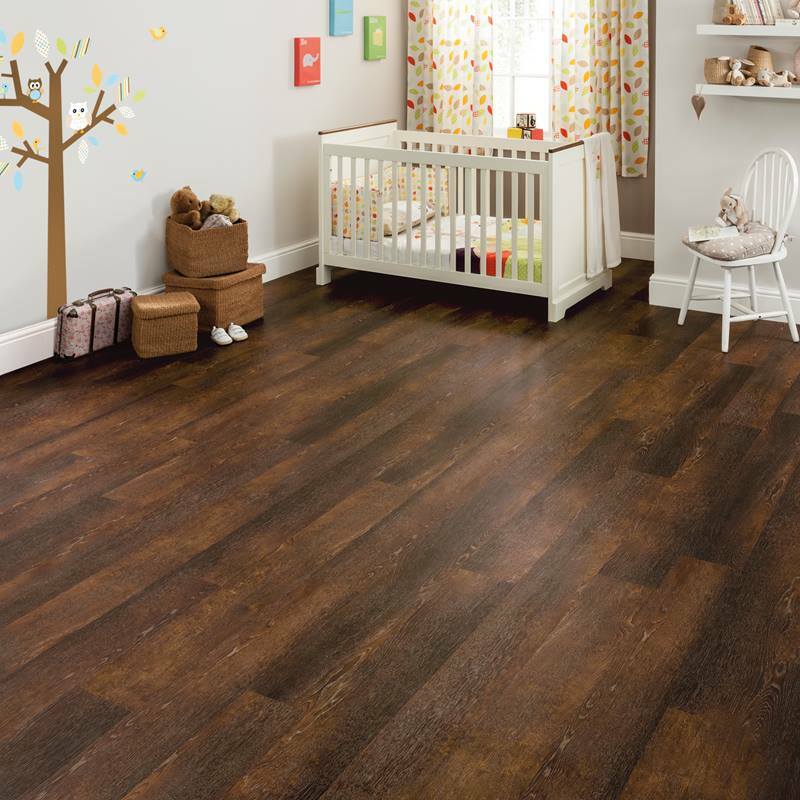 ❖ Wooden flooring lasts for many years and again are easy to clean. When designing a kids bedroom, lightning must never be compromised on. This room is where your child will read, play and learn. Hence, the amount of lightning in the room should be adequate to let the child develop in a healthy atmosphere. Also since little kids are scared of the dark at times, proper lightning in the child’s room will encourage them to spend quality time in their room. ❖ You can get the study table designed near the window as sun will be a natural source of light throughout the day. ❖ Blinds should be opted for the window instead of drapes as they allow light to enter the room at all times. These tips can help you design a beautiful bedroom for your child along with giving them the right space to grow. It is important to give your kid a perfect place to grow and play as it makes a lot of difference in their life. Get in touch with us at liveup.world@gmail.com to get a perfect room for your kid as we have the best of industry experts to help create a great place for your little one. Some information is incorrect, therefore form was not submitted. How do you describe your project? We at Liveup believe that every house has a story to say about a journey that one has covered, a journey that one is yet to begin. We help you narrate your story. We have recorded your request and you'll soon get an email with further details. Liveup is India's leading design and build company. Copyright © Liveup Homes All Rights Reserved.